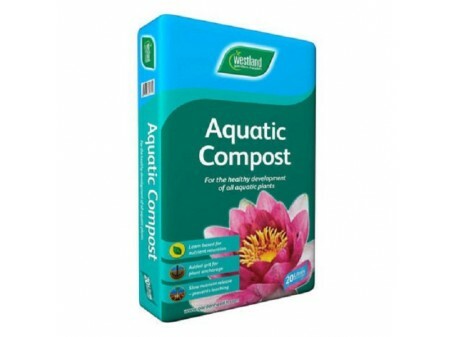 Sterilised soil & grit for healthy aquatic plants. Slow release of nutrients to prevent greening of water. Loam based for nutrient retention. Size 20l.